UK Fruit Machine Index - Fruit Machine Cheats, hints, tips and tricks! 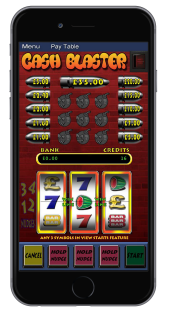 Welcome to the new UK Fruit Machine Index, the No1 website in the UK for fruit machine tips! NEW for 2017!! 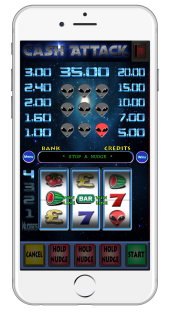 iPhone and iPad Fruit Machine Games! Available Now! they play just like the real thing! win after nudge and streak features built in! Hours of fun without losing any real money. Free to download, why not give them a try? Cash Blaster! Click here to download Cash Attack! "Cash Attack Fruit Machine" Click here to download Cash Blaster! As part of our ongoing effort to become the UK's No1 fruit machine resource, you will not find any illegal emptying methods on this site. And to make your visit to our site is hassle free there will not be any pop-up adverts or extra windows opening up. We also have an up-to-date links section with the best hand picked fruit machine links available. Here you will find links to other hints and tips sites, fruit machine simulator sites and other gambling related sites. This site and all of its content is the property of Software Illusions and is Copyright (c) Software Illusions 1999 - 2017.